Home freshly painted-new lighter color! 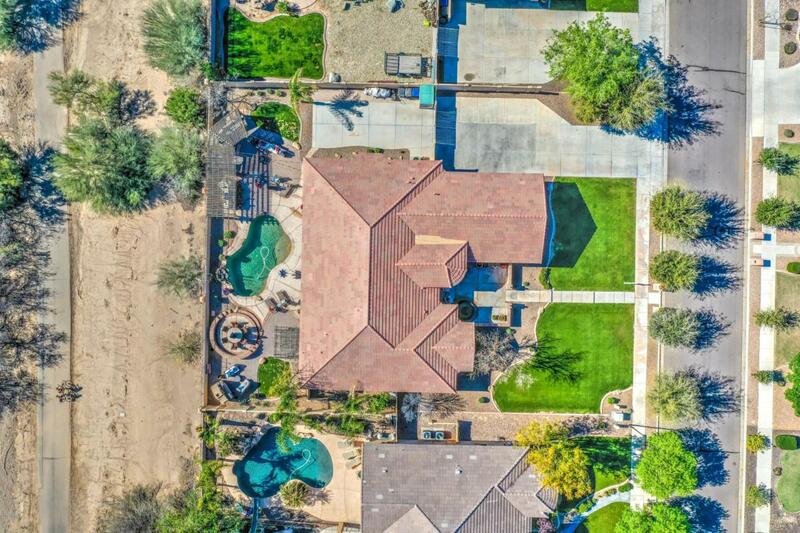 Perfect location and entertainer's dream! 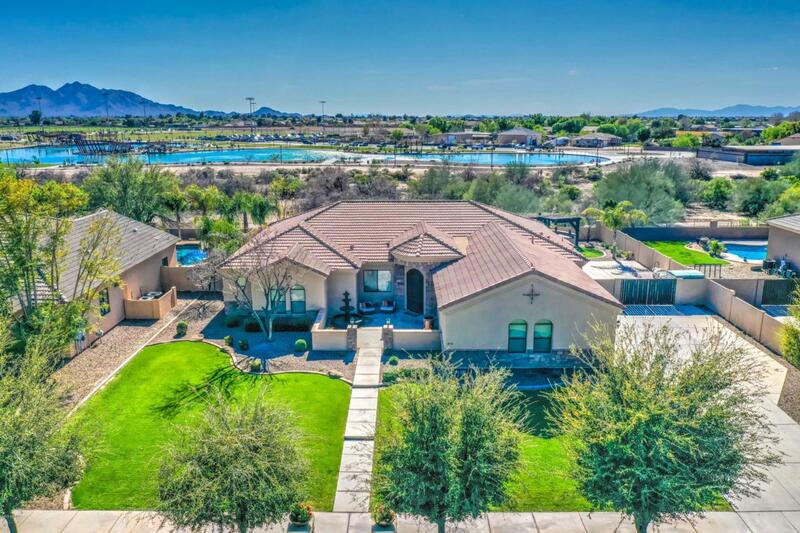 You are going to simply love this Queen Creek home located in the sought after subdivision of Roman Estates. 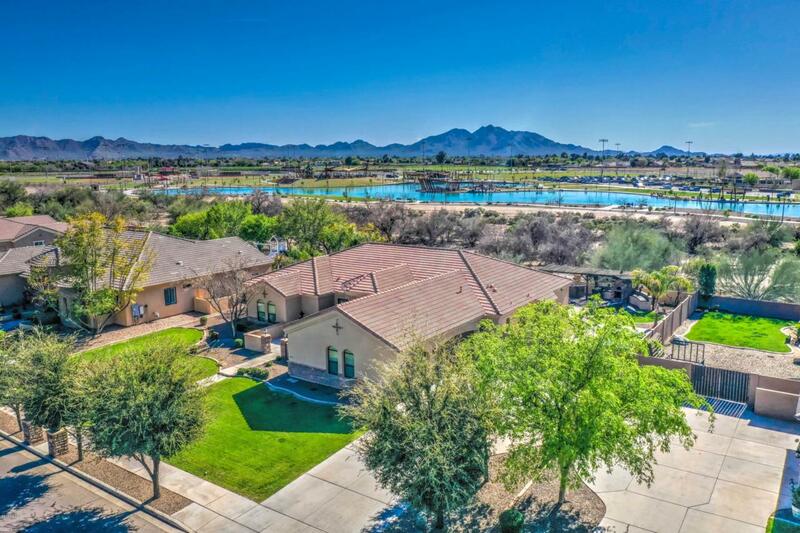 .4 acre lot with 4 spacious bedrooms, 3 baths, a den, formal dining and family room. Front courtyard with fountain welcomes you home. 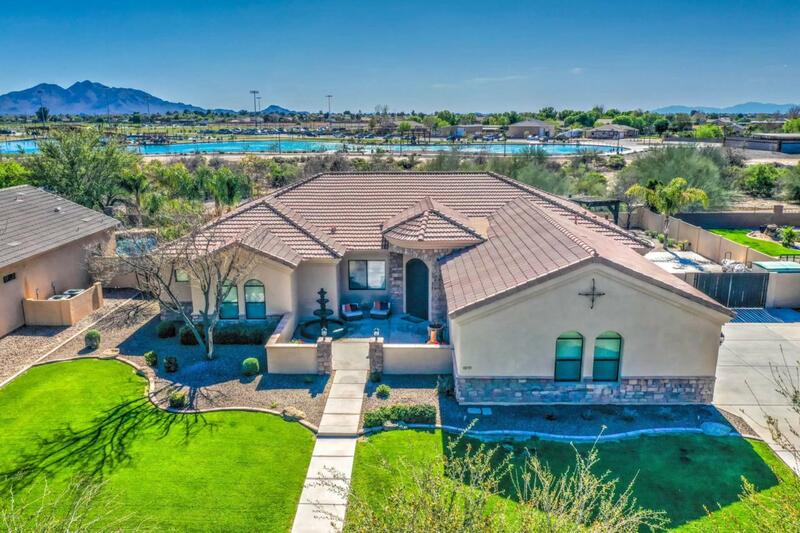 Walk inside the foyer and your eyes are immediately drawn to the large picture windows framing the gorgeous views that makes this home stand out. Look up to notice the coffered ceilings. Wood shutters throughout. Elegant wood & tile flooring throughout the home. Kitchen offers granite counters, stainless steel appliances, island with breakfast bar, and tons of upgraded cabinets with plenty of storage.